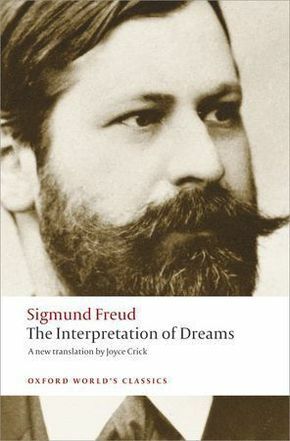 explains Freud's many autobiographical, literary and historical allusions and makes this the first edition to present Freud's early work in its full intellectual and cultural context. Ritchie Robertson, geb. 1952, ist Professor für Deutsche Literaturwissenschaft an der Universität Oxford.